We were honored to be a part of such a fantastic event! I really enjoyed meeting all of you wonderful people working hard to help such a worthy cause. Please feel free to download any image you wish for free or you can order discounted prints off the website and they will be professionally printed and sent directly to you. 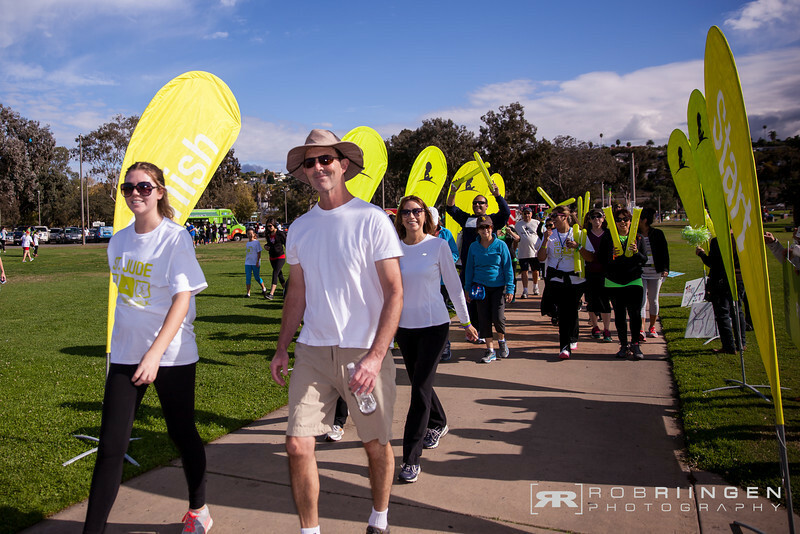 RR Photo is always looking to help charitable events, please contact me if you'd like us to cover your event.